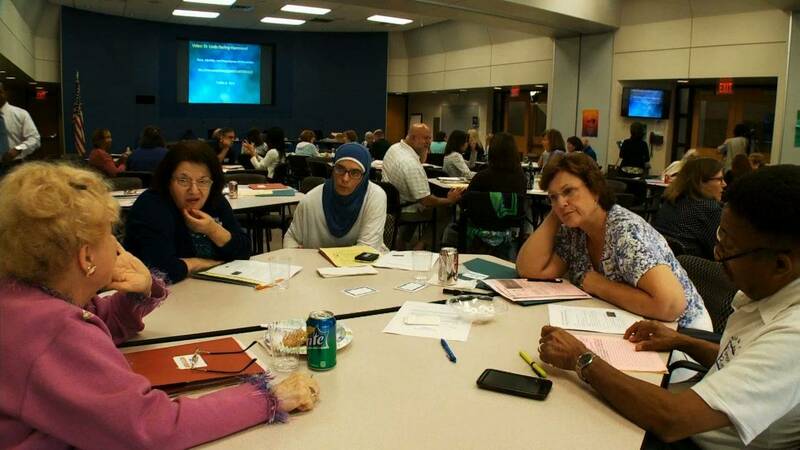 EDUCATION IN MICHIGAN: The MiWeek team takes an in-depth look at the state of education in Michigan, from student achievement to teacher improvement and standardized testing. 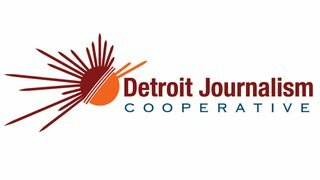 CULTURAL COMPETENCY: In this Detroit Journalism Cooperative/One Detroit report, we see how teachers in Oakland County are going to class to learn how to better teach students of different cultural backgrounds. SUPERINTENDENT BRIAN WHISTON: In this interview from the Mackinac Policy Conference, Christy talks with Michigan Superintendent Brian Whiston about student achievement and teacher accountability. SCHOOLS OF CHOICE: A One Detroit report looks at schools of choice and how twin sisters decided to make a longer trek to school every day in order to be in a better learning environment. Watch MiWeek every Thursday at 7:30 p.m. on WTVS - Detroit Public Television.